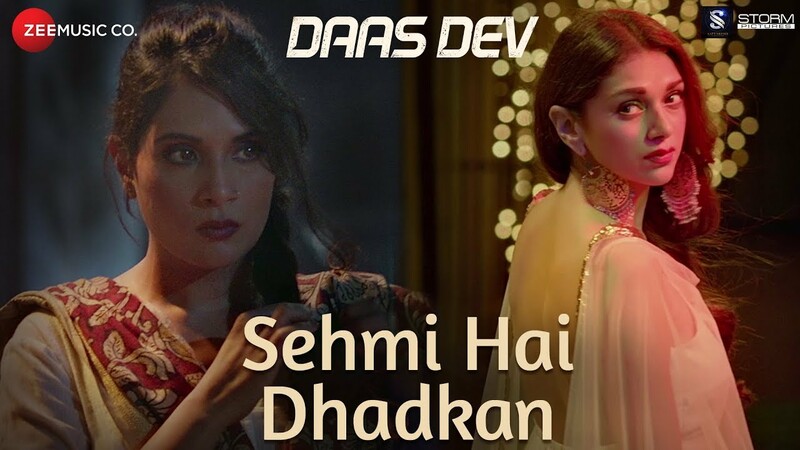 Check out Piya More Song from Baadshaho ft Emraan Hashmi, Sunny Leone and directed by Milan Luthria. Check out Agar Tu Hota Song from Baaghi ft Tiger Shroff, Shraddha Kapoor and directed by Sabbir Khan. 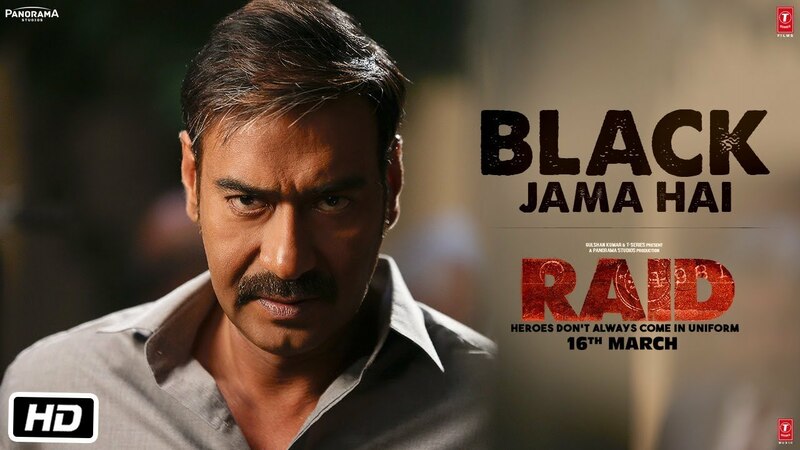 Check out Black Jama Hai Song from Raid ft Ajay Devgn and directed by Raj Kumar Gupta. 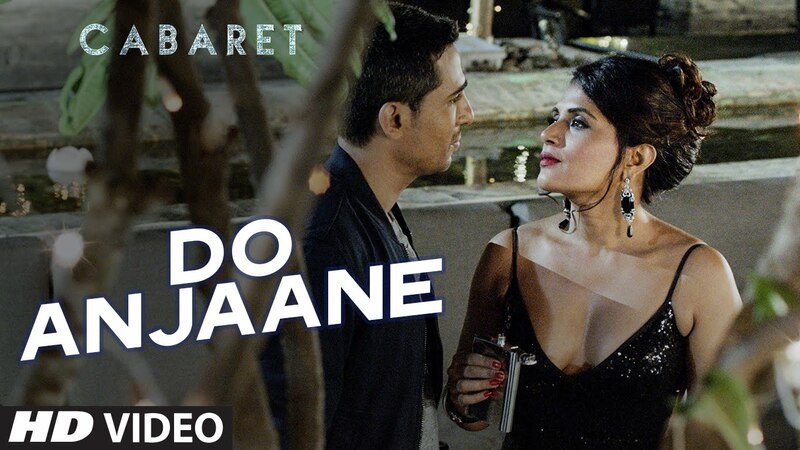 Check out Do Anjaane Song from Cabaret ft Richa Chadha, Gulshan Devaiah and directed by Kaustav Narayan Niyogi.